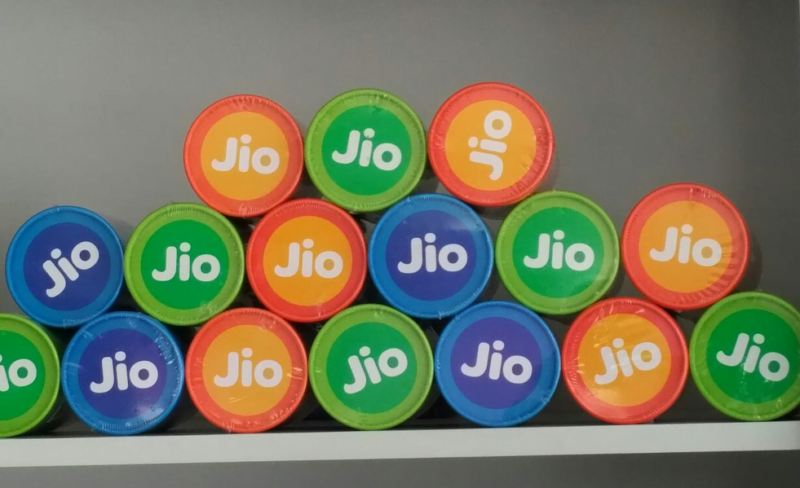 After Bharti Airtel, Reliance Jio has now said that it will deploy 4G advanced Massive MIMO technology in Delhi and Mumbai stadiums to deliver faster 4G speeds for the users watching the matches live from the venue. Massive MIMO technology will provide more than five times the capacity in a 30 MHz wide band spectrum so that it can accommodate more users and avoid congestion. The IPL stadiums in Delhi and Mumbai will get connected with an array of wireless broadband solutions ranging from Massive MIMO, 4G eNodeBs, hundreds of Wi-Fi and small cells to deliver a seamless experience to the Jio users. However, as per the available information, Jio will be deploying Massive MIMO technology in only Delhi and Mumbai stadiums. As we already know, Reliance Jio is the fastest growing network in the world, and the data consumption is extremely high on Jio network compared to other networks across the world. 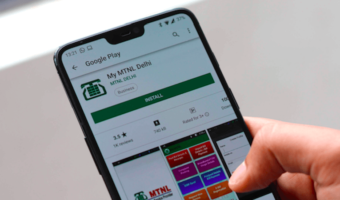 Just yesterday, leading telecom operator, Bharti Airtel announced that it would be deploying Massive MIMO solution in IPL match venues in Delhi, Mumbai, Hyderabad, Kolkata, Mohali, Indore, Jaipur, Bengaluru and Chennai. And the first stadium to get this is the Wankhede Stadium in Mumbai. For the unknown, the Indian Premier League 2018 kickstarts from today in Mumbai where the first match will be played between Mumbai Indians and Chennai Super Kings. With the Massive MIMO technology, telcos are promising faster download speeds and congestion free experience. With a huge crowd expected at the IPL venues, it’s a good idea from telcos to deploy the Massive MIMO technology. Furthermore, Reliance Jio is also offering free Live streaming of IPL matches on its JioTV application, while Airtel is doing the same on its Airtel TV application. Subscribers of Jio and Airtel can enjoy free IPL 2018 streaming, while others have to purchase the subscription from Hotstar for Rs 299 or Rs 999 to watch the Live matches online. with Airtel you’d use atleast 1.4 GB data, but Jio is a cheater where you can’t even use 100 MB out of 2 GB daily limit. There are paid agents of Avoid and JIO on TT. But one difference between them. Avoid’s agents are very shameless compared to JIO’s. Even after TT readers proved them wrong with screenshots of speed test at various places in Delhi, they came again and again using fake user names, and repeatedly spread fake propaganda against JIO. Your opinions & airtel love seems very much similar like kirti (Delhi )/khurana. MOST OF THE DAY even Data connection won’t connect in Jio during daytime. rest of the time if you’re lucky enough you’ll barely get 0.30 mbps in Delhi, maps won’t load on roads. Jio speeds were getting degraded Day by day But Now Jio has came to the extent where it doesn’t show any kinda hope. time to move out when this last month’s get over.